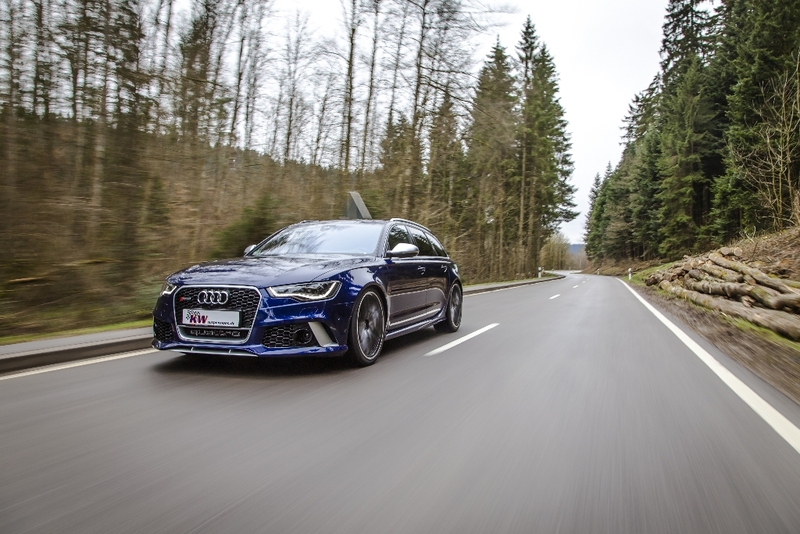 The current Audi RS6 Avant and the RS6 Avant Performance (C7, 4G) are the most powerful station wagon models in their segment. 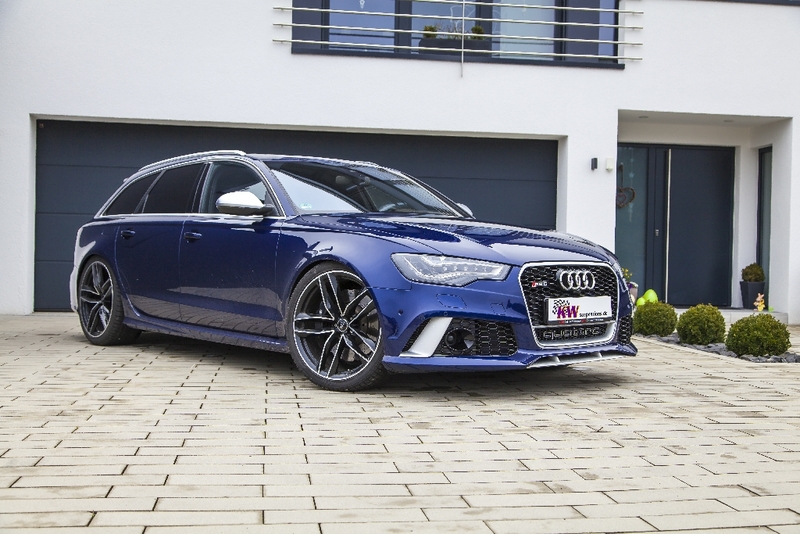 The new KW Variant 4 coilovers are now available for the 560 and 605 hp strong German Sports Wagon. 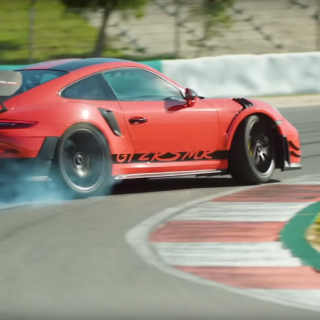 The new suspension combines the advantages of damper technology, developed for motorsport, with a significant increase in cornering stability, roll tendency, and ride comfort. 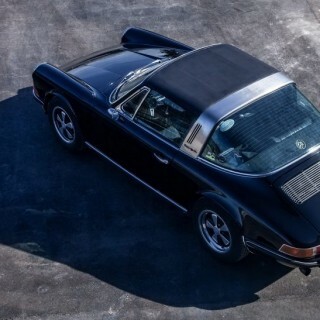 In addition, our dampers, with their adjustable multi-valve technology, increase the driving comfort. In addition to the comfort-oriented “street basic setting,” the technical documentation also contains a recommendation for a “performance setting” for the Audi RS6 Avant. Due to the two different compression adjustment options on the reservoir, it is possible to take into account the steering behavior and other parameters. With six clicks in low speed compression (seven characteristic curves) and 15 clicks in high speed compression (16 characteristic curves), the Variant 4 allows an immensely large setup range. 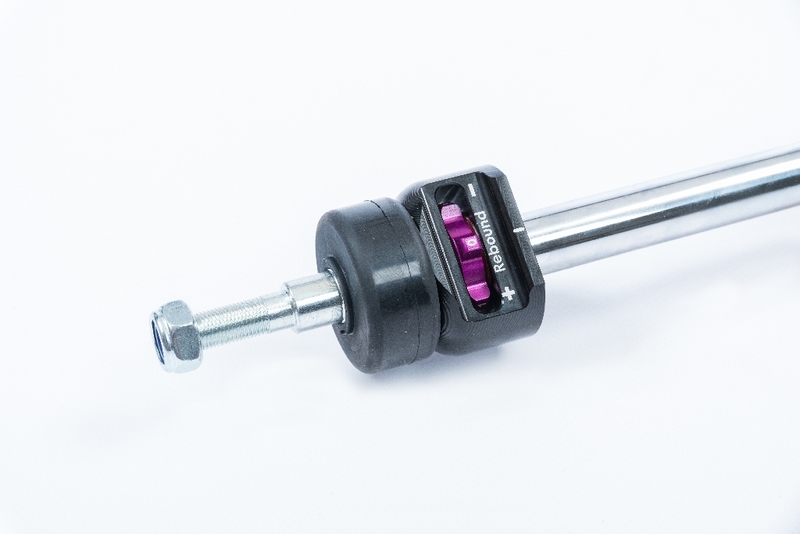 By the independently adjustable low speed and high speed compression damping as well as adjustable rebound damping, our factory-set performance setup can be changed at any time to a driving-comfort oriented setting. With 16 exact clicks, the rebound forces can be adjusted for tighter handling or more comfort. The KW valve technology also has a blow-off characteristic that allows high volumes of fluid to be displaced quickly. 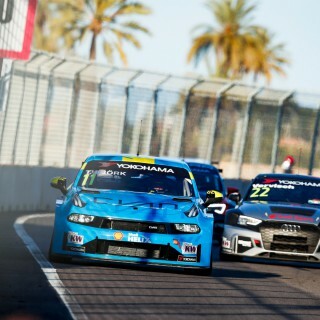 The remaining high speed forces provide support to the vehicle body without allowing obstacles in the road to upset the chassis at high damper speeds. 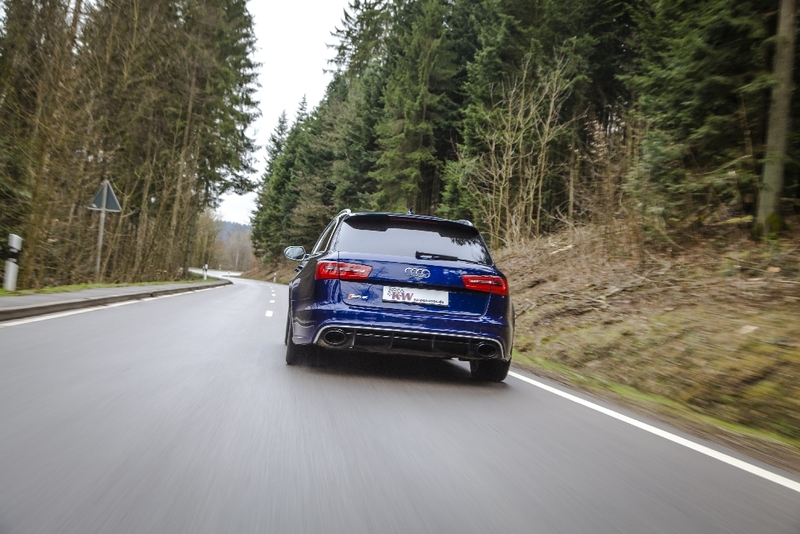 Just a few clicks give the Audi RS6 an increase in driving dynamics or ride comfort – depending on the individual’s desired suspension settings. 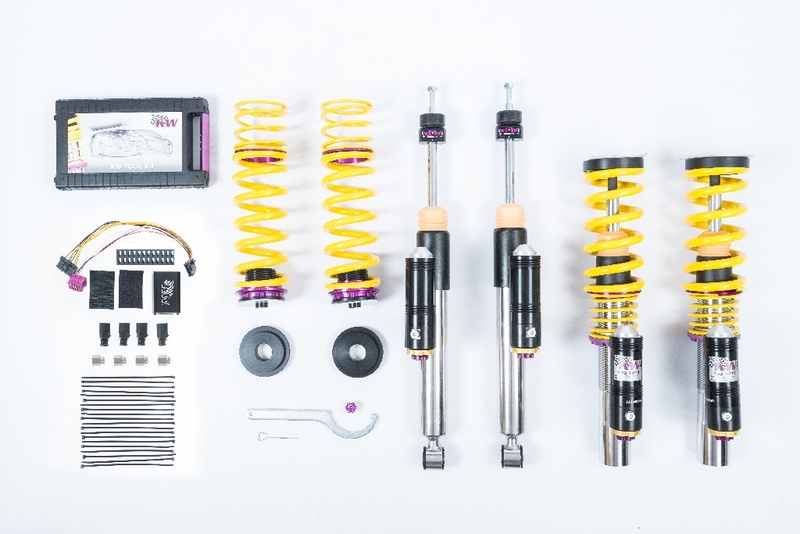 When converting to the KW Variant 4 coilovers an electronic suspension cancellation kit communicates with the connected Audi electronics. 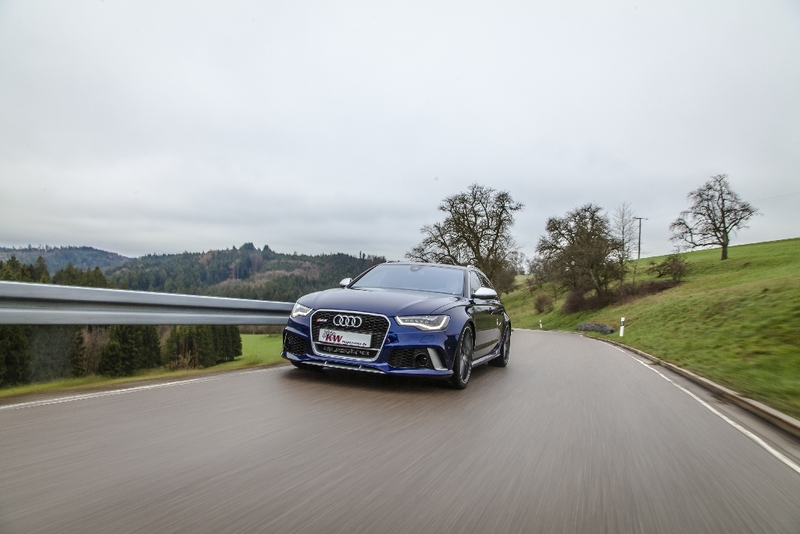 Except for the adaptive damper control of the Audi RS sports suspension plus with Dynamic Ride Control (DRC), all Audi Drive Select assistance and driving dynamics systems of the Audi RS6 remain active. The RS6 Avant can be lowered continuously from 10 to 35 mm on both axles. 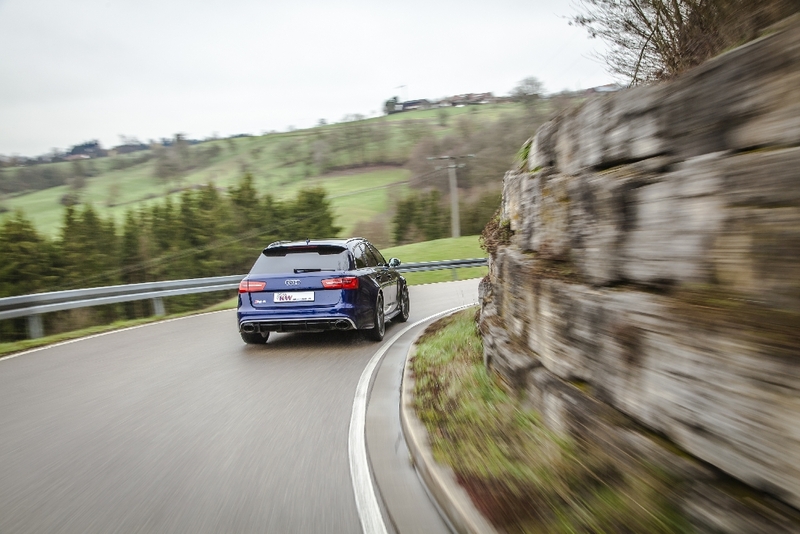 In various super sports cars, our Variant 4 suspension technology is used from factory and drivers of the current RS6 can now retrofit this rewarded performance. 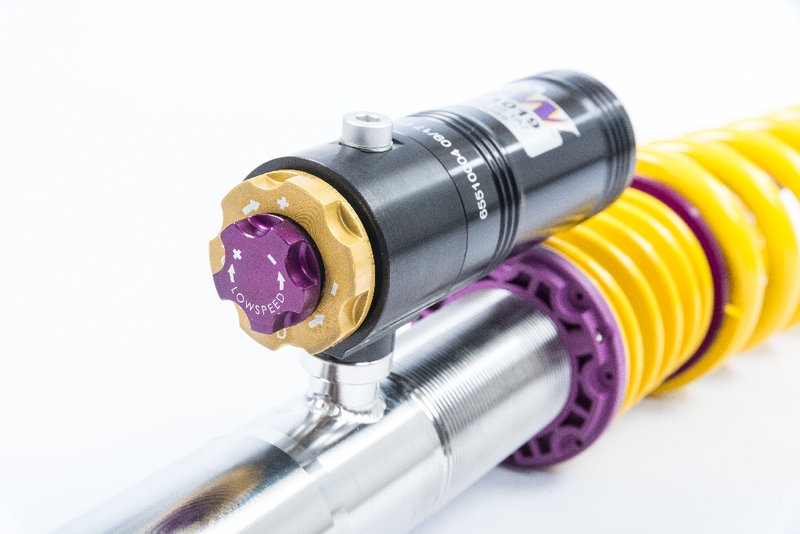 The KW Variant 4 coilover kit with its three-way high-performance dampers are now available for the Audi RS6 models with adaptive RS sports suspension plus DRC.